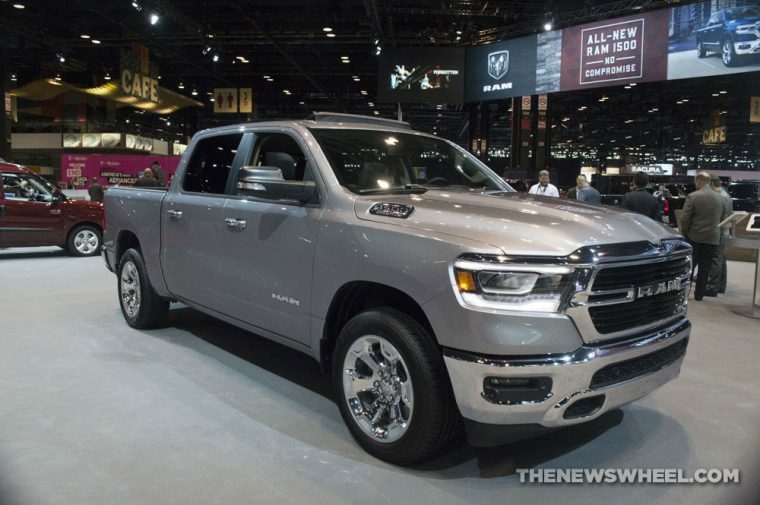 The 2019 Ram 1500 has so impressed the editors at Edmunds with its performance, tech, and features, that it earned the Editors’ Choice Award. The all-new truck offers five trim levels: Tradesman, Big Horn/Lone Star, Laramie, Laramie Longhorn, and Limited. Choose between two cab configurations, Quad Cab and Crew Cab. Two drivetrains, 4×2 and 4×4, are available as is two box length options, 6 feet, 4 inches and 5 feet, 7 inches. 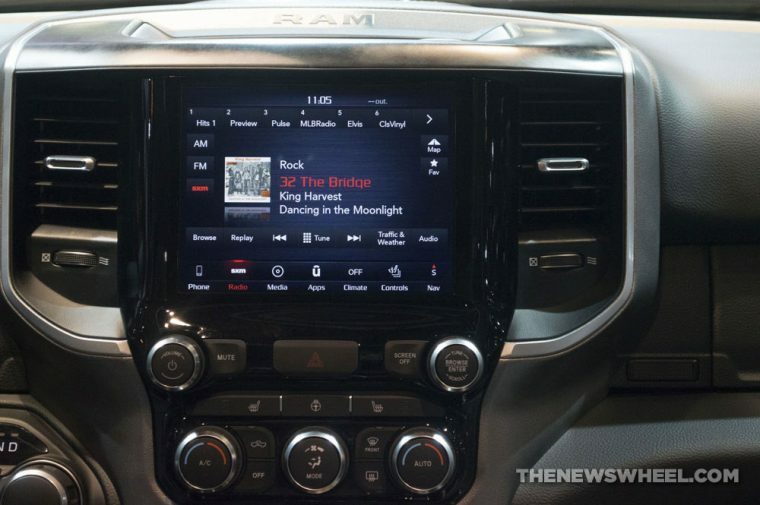 The 2019 Ram 1500 boasts the largest touch screen in the truck class, 12 inches, to deliver a well-connected interior. Efficiency is enhanced with the new eTorque mild hybrid system. The standard 3.6-liter V6 engine with eTorque is mated to an eight-speed automatic transmission. This powertrain generates 305 horsepower and 269 lb-ft of torque. For more power, opt for the available 5.7-liter HEMI V8, which churns out 395 horsepower and 410 lb-ft of torque. A best-in-class maximum towing capacity of 12,750 pounds is possible when the 2019 Ram 1500 is powered by the V8. Challenging terrain is no match for the 2019 Ram 1500, which offers more than 100 security and safety features. Standard on the new pickup truck are systems such as electronic stability control, electronic roll mitigation, Hill Start Assist, and traction control.